Located in both Subiaco and Myaree, Ultimate Aesthetics offers a space with an atmosphere of privacy and tranquility. As a team, we are committed to providing our clients with excellent service, honest advice and advanced treatments. Our standards are among the highest in the industry and our goal is to provide clients with the optimal care, integrity and expertise they need for the best results. Our highly skilled and experienced Medical Practitioners and Therapists are from all around the world, with a vast array of experience. This means treatment packages to suit your skin concerns are tailored specifically for you and your best needs. Afterall, we understand everyone is unique. 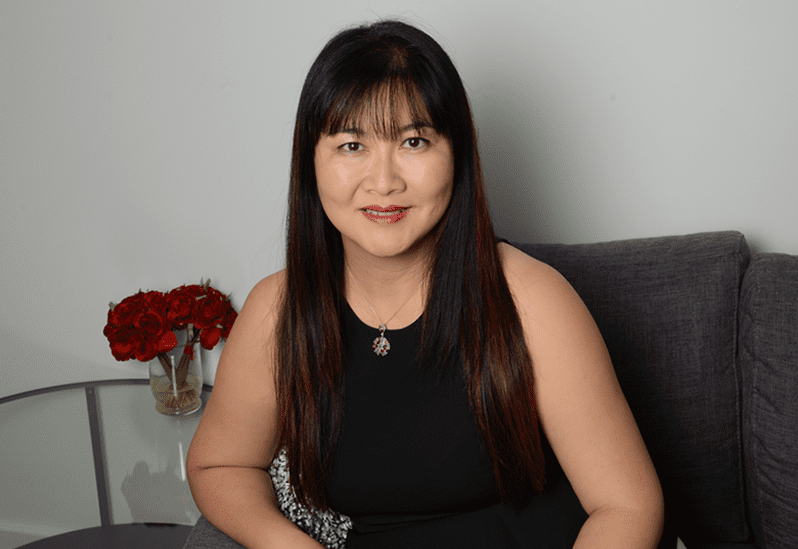 Founder of Ultimate Aesthetics Dr Carolyn Choy is a graduate from the university of Western Australia. She acquired her fellowship in general practice over 15 years ago. She also had a special interest in Cosmetic Medicine and has set about training in the field of cosmetic medicine over the years. She currently works as a cosmetic physician with a group of dermatologists at Dermatology Specialist Group in Ardross and at Ultimate Aesthetics. She is well versed in many areas of cosmetic medicine including wrinkle relaxers, dermal fillers, needling, IPL, laser therapy and cosmetic tattooing. Her commitment is into the wellbeing of her clients and fulfilling for them the best outcome possible with a holistic approach to all her work. We host regular educational nights and seminars featuring the newest of technologies and treatments by Dr. Carolyn Choy. We do this to help our clients and those who would like more information, increase their awareness of good skincare treatments and choices, and the benefits of safe, non-invasive treatments. Afterall, your safety comes first. If you would like to add yourself on our list for the next upcoming events, register your interest here. REFER A FRIEND, GET $10 OFF! Refer a friend to Ultimate Aesthetics and not only will they receive $10 off their first treatment with us, but so will you too at your next appointment!